Journeys to the end of the world, fantastic creatures, and epic battles between good and evil—what more could any reader ask for in one book? 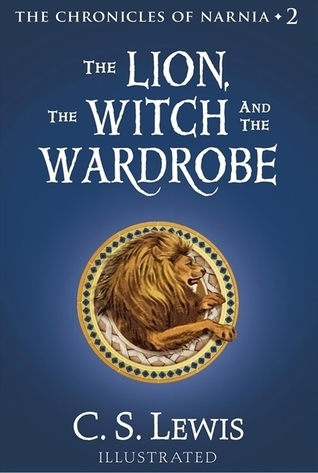 The book that has it all is The Lion, the Witch and the Wardrobe, written in 1949 by Clive Stables Lewis. But Lewis did not stop there. Six more books followed, and together they became known as The Chronicles of Narnia. They open a door and enter a world. Lucy is the first to find the secret of the wardrobe in the professor’s mysterious old house. At first, no one believes her when she tells of her adventures in the land of Narnia. This series is absolutely incredible. You should stop reading my review right now and just go read it. Go on. I’ll wait here. Obviously not every book is perfect in this series, but overall it is incredible. The character development, world building, and language is on par. If you start with the Lion, the Witch, and the Wardrobe you will enter the world of Narnia and fall in love with the Pevensies. From there you could venture through time to meet the future King, Prince Caspian or travel to Narnia’s sister countries to meet a boy and his horse. Or should I say Horse? Sail the seas with Caspian or find out where it all began with the White Witch. Although there are a number of different orders that people suggest you read the series in, there is no debate about one thing – you must read it. And honestly, I don’t know why it took me this long. So go, dally no longer.